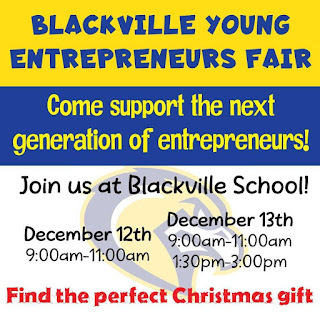 Young entrepreneurs at Blackville School are learning about business, creating their own products, and putting their imagination to work. 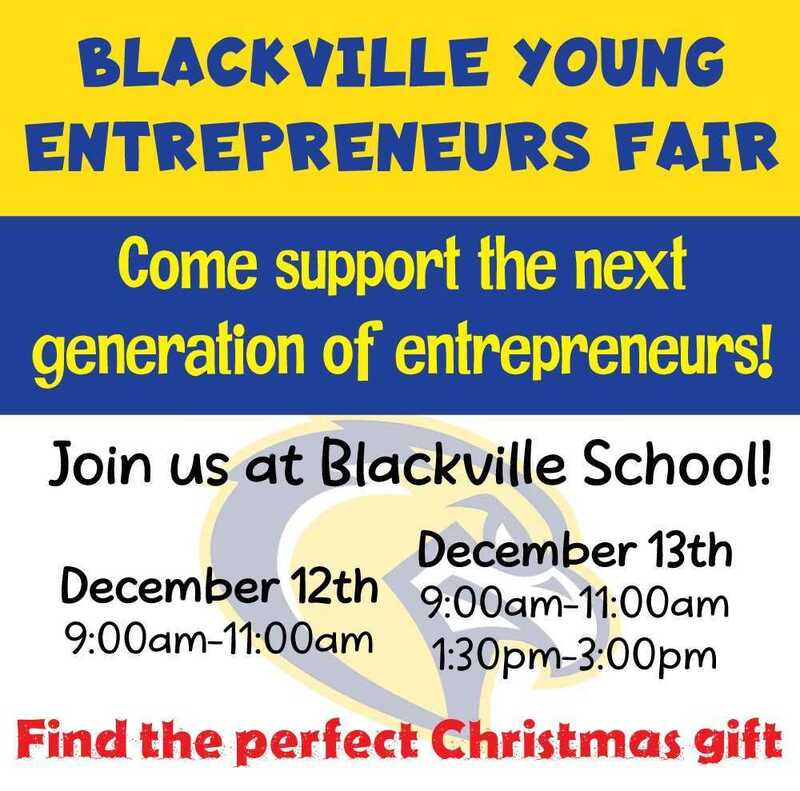 As part of their learning, they will be holding The Blackville Young Entrepreneurs Fair at Blackville School on December 12 from 9am-11am and December 13 from 8:30am-11am and 1pm-3pm. The students will be offering 35 unique products to choose from and prices vary from $0.50 to $5.00. This event is an excellent chance to support young entrepreneurs and also find some different Christmas gifts for the holiday season.